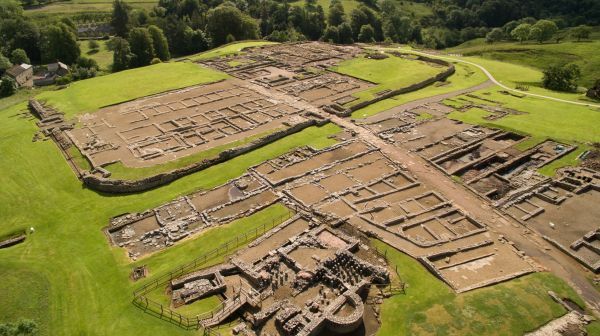 Roman Vindolanda offers the visitor an award winning museum and the opportunity to explore the most exciting archaeological site in Europe, a site that gets bigger every year! 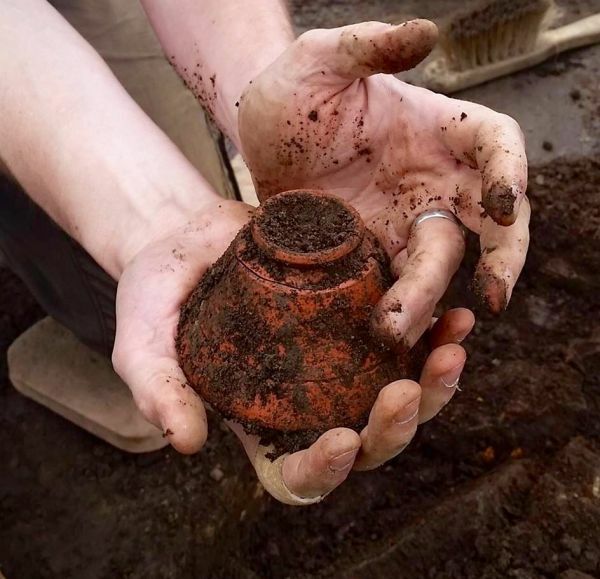 The unique conditions in the Vindolanda soil means textiles, leather and wood have survived nearly 2000 years and metal such as coins, jewelry and writing pens come out of the ground shining like new. Vindolanda is home to the ‘Vindolanda Writing Tablets’, these small thin wooden letters were voted Britain’s top treasure by the British Museum. A collection of these precious documents along with thousands of other extraordinary artefacts from everyday Roman life are displayed in the modern museum. Live excavations take place between April and September each year and visitors can watch history being uncovered right in front of them. 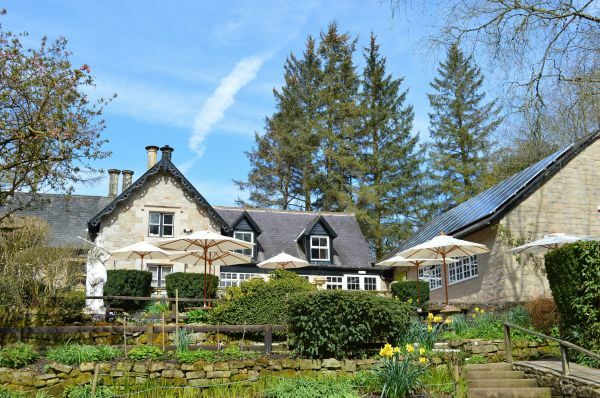 In addition you can also enjoy the beautiful gardens outside the Chesterholm Museum, explore the replica Roman buildings and make use of the excellent tea room overlooking a delightful stream and temple. Look out for the range of bespoke Vindolanda items in the gift shop which include replica jewelry of artefacts found at this site. Group discounts are available and groups can also benefit from a talk from a member of the archaeological team at Vindolanda. Daily from 10:00 to 18:00.